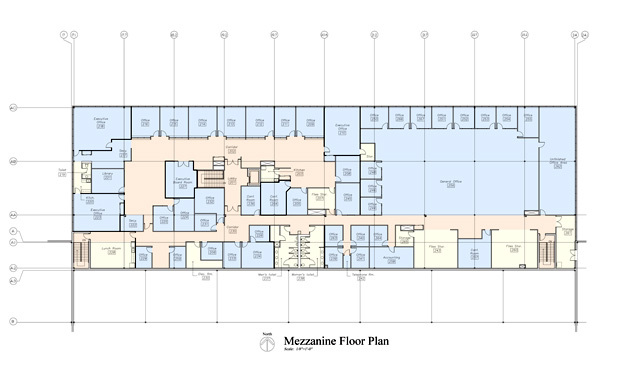 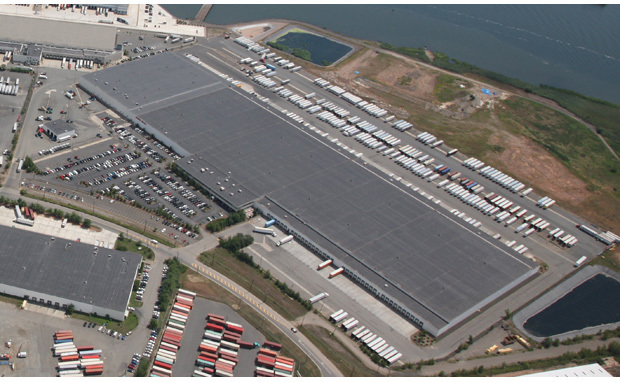 A 820,000 sq.ft. 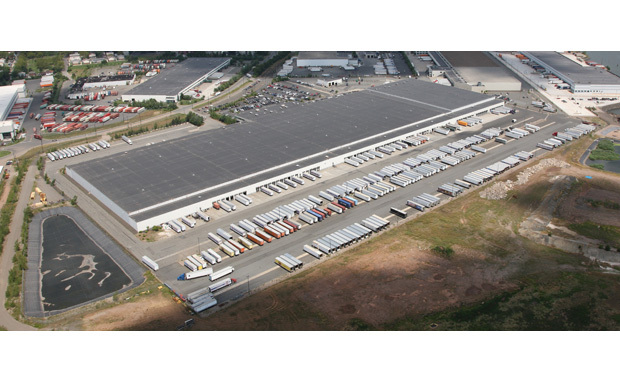 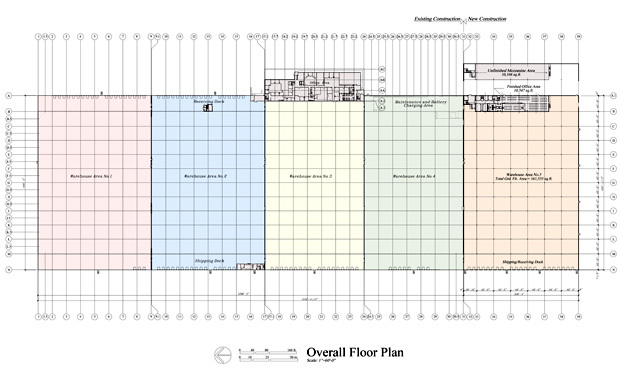 cross-dock Grocery Distribution Center with over 100 truck loading positions and 50,000 sq.ft. 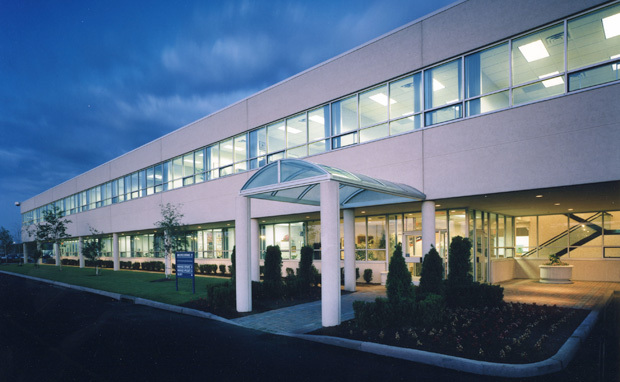 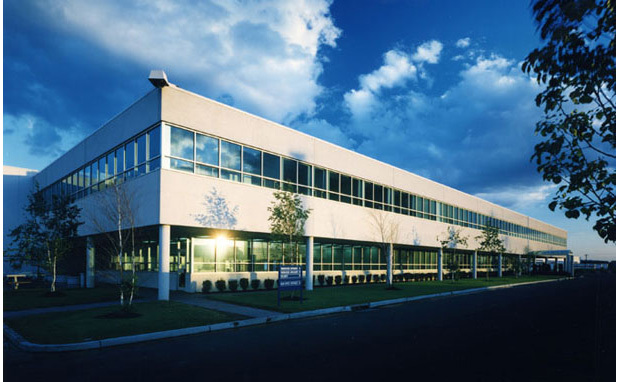 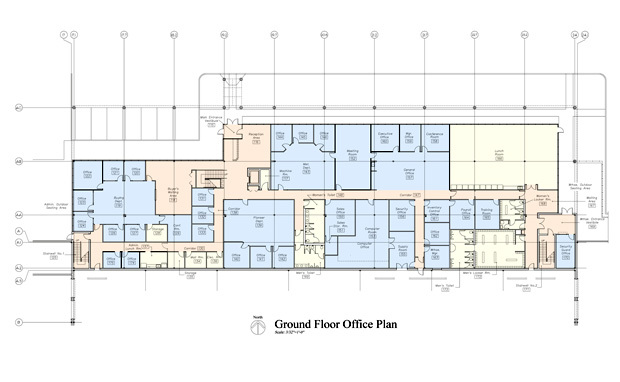 of Corporate & Executive Offices situated on a 40 acre site in the heart of the NY/NJ Metropolitan Area.